From shoppers guides to fine art limited editions, aromatherapy to pharmaceutical reagents, monographs to cookbooks: I have a wide range of experience in graphic arts print production. Creating a book is something very special to me, perhaps on account of my bookish childhood. 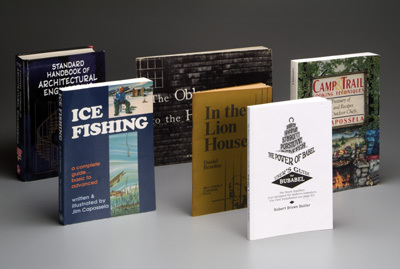 I have done design and production for small press poetry (In the Lion House), book packagers (Ice Fishing, Camp & Trail Cookbook), and consultation with the author on a major architectural and engineering reference work (Standard Handbook of Architectural Engineering). Newsletters have become similar to magazines in their appearance. Production has to proceed very quickly within limited budgets, but the result has to be inviting to the reader. 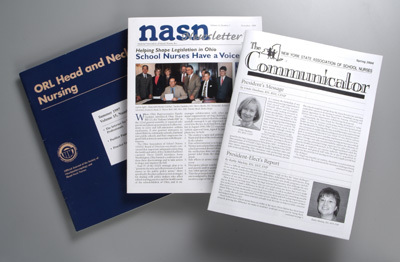 Long documents present deadline and budget demands similar to newsletters. 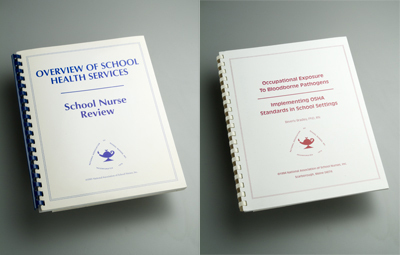 This project required clarity of information about a complicated health care topic, but also needed maintain a clean, inviting visual style for a professional readership. 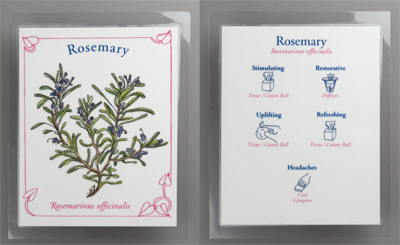 Illustrations by Lynne Holstein grace this series of nine laminated reference cards for her client's aromatherapy workshops. On the reverse of each card are icons denoting appropriate uses. Not shown, and on the other end of the health care spectrum, are thousands of reagent labels that I did for a global pharmaceutical client’s medical diagnostic machines. 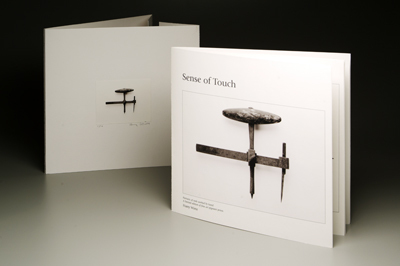 Signed and numbered, limited edition book of text and photographs. Learn more.